Health insurer Humana more than doubled its profit in the second quarter of 2017 as it brought in higher Medicare Advantage revenue and improved earnings in its individual commercial segment. After its proposed merger with Aetna died earlier this year, the Louisville-based insurer turned its attention to improving and growing its Medicare Advantage business. Humana, which was hit last year with lower CMS Medicare star ratings, said it now expects 74% of the its Medicare Advantage members to be in 4-star plans or higher for 2018, compared with 37% in 2017. The improvement should help boost revenue and bring in a larger star ratings bonus, analysts said. In the three months ending June 30, Humana's Medicare revenue increased by 3.3% to $10.5 billion compared with the year-ago period as it grew membership in that segment by 4.5% to 8.5 million members. "We are pleased that our individual Medicare Advantage business is significantly outperforming our previous expectations, reflecting our focus on operational excellence and the solid execution of our strategy," Humana CFO Brian A. Kane said in a statement. "We were therefore able to invest this outperformance in 2018 benefit designs, resulting in stable and competitive benefits for 2018 despite certain headwinds, in particular the return of the health insurance industry fee." Humana also managed to stymie losses from individual commercial plans. The insurer said it expects to generate 2017 pre-tax earnings of about $85 million from those plans thanks to the ACA's reinsurance and risk adjustment programs. Its exchange members also used less healthcare services than expected. Humana previously projected a full-year loss in its individual business of about $45 million. As expected, Humana's individual commercial membership fell sharply to 181,100 members from 792,000 a year ago. The insurer announced in February that it is fully exiting the ACA exchange business after previously announcing it will stop selling individual plans off-exchange. In 2017, Humana sold ACA exchange plans in 11 states, compared with 15 in 2016. 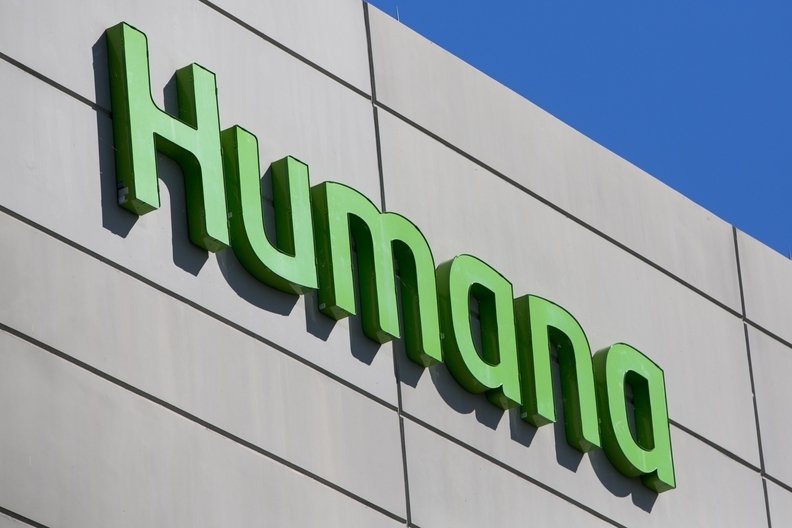 In total, Humana's membership dipped slightly year over year to 14 million. Its revenue for the quarter fell 3.4% to $13.5 billion because of lower earnings in its administrative-services only business. But Humana controlled its costs. Its medical loss ratio was 82.5% in the quarter compared with 84.3% during the second quarter in 2016. Profit jumped to $650 million in the second quarter rom $311 million the same quarter a year ago. "With the completion of our first full quarter since the deal break, Humana's strong 2Q17 results and increase in full-year guidance demonstrate the strength of our integrated care delivery strategy," Humana CEO and President Bruce D. Broussard said in a statement.